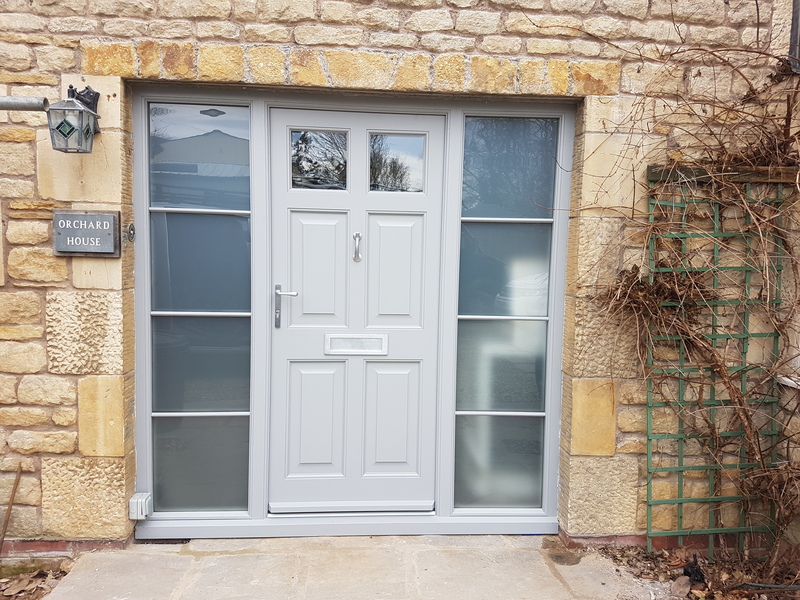 We used Oaktree Joinery to create a new front door for our extensive building work that was being carried out. The whole process was efficiently managed and we were given valuable advice. The craftsmanship is excellent and it is a a joy to open and close with ease our new front door. It is also very easy to keep clean which helps enormously as we have two very active dogs.